Marilyn C. Snyder, age 84, of Yardley, PA, passed away on Saturday, February 2, 2019 at Chandler Hall Health Services, Newtown, PA. Born in Scranton, PA, Marilyn lived in Bethlehem, PA for 27 years before moving to Yardley 52 years ago. She was a graduate of Bethlehem Liberty High School, Class of 1952 and attended Nursing school at St. Luke’s Hospital in Bethlehem. She had been employed as an office administrator with Dave Piscopo Auto Body for many years. Marilyn enjoyed watching sporting events, movies, and spending time with her family. 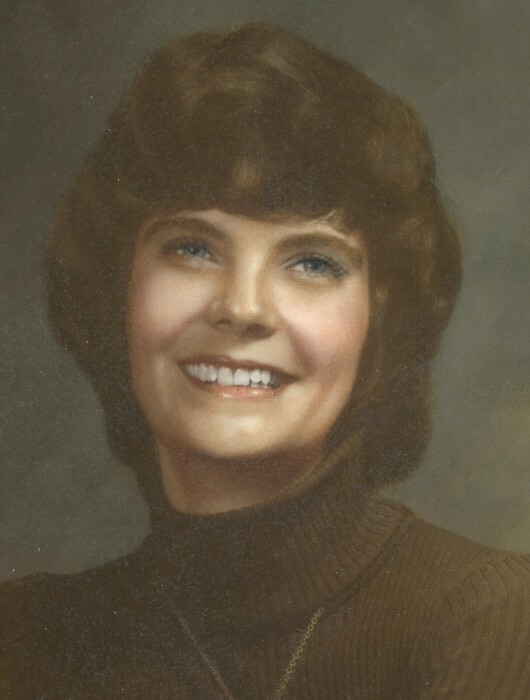 Daughter of the late Clayton and Marion (Chase) Castles, she is survived by four children and their spouses, Jon and Jean Snyder, Thomas and Sarah Snyder, Kathy and Timothy Bowers, and Peter and Linda Snyder, a brother and sister-in-law Ross and Ann Castles, 10 grandchildren Thomas J. (Jennifer) Snyder, Christopher (Jessica) Snyder, Kellie (William) McNeil, Rebecca (Alex) Echevarria, Brooke (Christopher) Vagnozzi, Krystal (Joseph) Belac, and Sara, Steven, and Matthew Snyder and Peter Snyder, Jr., and 9 great grandchildren, Dylan, Tyler, Nicholas and Harrison Snyder, Ashlie McNeil, Myles Echevarria, Vincent and Nico Vagnozzi and Mickie Rose Snyder. Relatives and friends are invited at attend her funeral service at 12 Noon on Thursday, Feb. 7, 2019 at the J. Allen Hooper Funeral Chapel, 41 W. Trenton Ave., Morrisville, PA 19067. The Rev. William Teague, Pastor of Langhorne Presbyterian Church, will officiate. Entombment will follow in Sunset Memorial Park, Feasterville, PA.
Friends may call Thursday morning from 11 AM – 12 Noon at the funeral chapel. In lieu of flowers, please make memorial contributions to Chandler Hall Hospice, 99 Barclay St., Newtown, PA 18940 or to Alex’s Lemonade Stand Foundation, 111 Presidential Blvd., Suite 203, Bala Cynwyd, PA 19004.